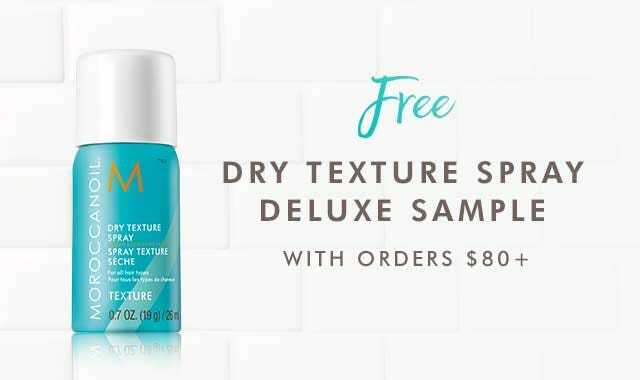 Key Ingredients : Argan Oil: Extremely rich in tocopherols (Vitamin E), essential fatty acids and antioxidants that hydrate and nourish the hair. Linseed Extract: Derived from flaxseed, a good source of alpha linolenic acid—also an essential fatty acid that helps improve the health of hair. Q: What is the difference between Moroccanoil® Treatment Light and the original Moroccanoil Treatment formula? A: Moroccanoil Treatment Light was created for consumers with fine and light-colored (including white or gray) hair. Moroccanoil Treatment Light delivers the same benefits as Moroccanoil Treatment but is lighter in formulation, texture and color. 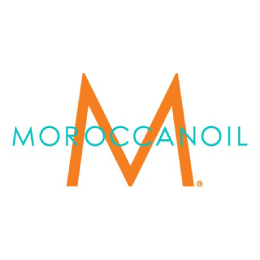 Q: What is the difference between Moroccanoil® Treatment and Moroccanoil Pure Argan Oil? Moroccanoil Pure Argan Oil is 100% pure argan oil, which is known for its nourishing and conditioning properties for the skin, nails and hair. It may be applied as a moisturizer over areas that need pampering, and/or as a richly hydrating hand, nail and cuticle treatment.